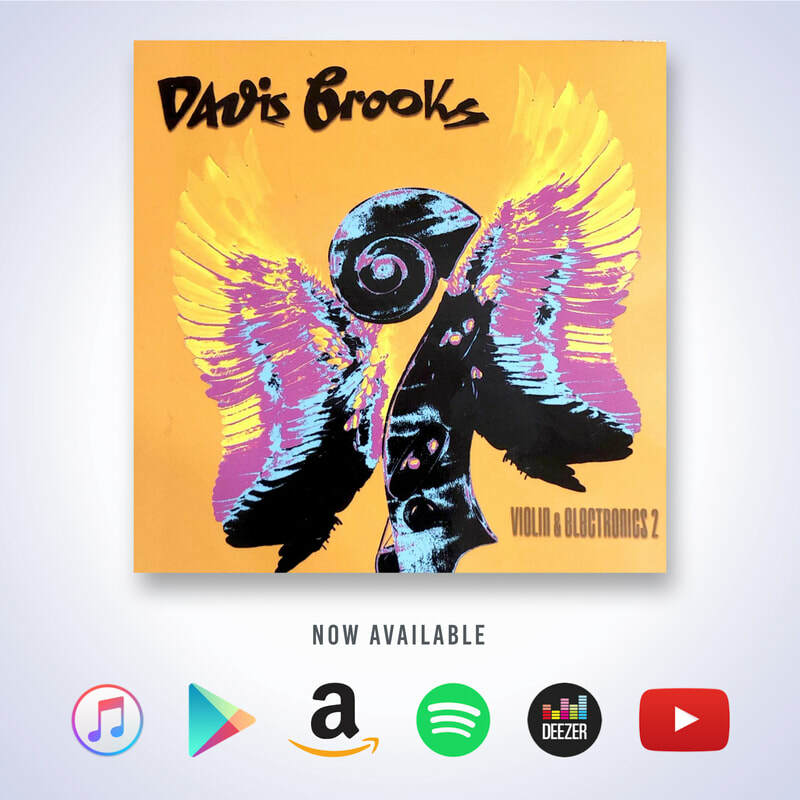 A new album by Davis Brooks was released featuring my piece Inquietude. Inquietude is a classical piece for violin and violin-generated sounds, that uses a complex rhythmic figuration, and neither tonal, nor completely atonal scheme to evoke restlessness, impetus, and inquietude. The electronic accompaniment uses real violin samples, exclusively. The piece also features some sections influenced by prog-rock and reflects Filipe’s unique voice originating from a mix of classical music, popular music, and film music.